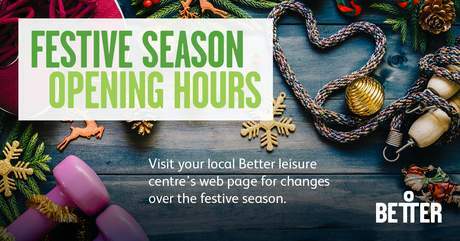 Copper Box Arena opening times will vary throughout the Christmas and New Year holidays. Please see below for our opening hours over the festive season. For weekly programme changes during the festive season, please speak to a member of staff at reception.